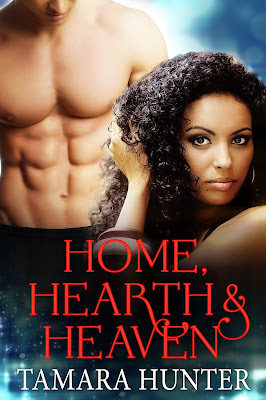 I had a lot of fun creating the following teaser for Home, Hearth & Heaven. Let me know how you like it. Although, several times I had to make myself stop studying images and get back to writing! Home, Hearth & Heaven is now live at Amazon. It will be uploaded to other retailers soon. Cancelled flight? Alexa Jordan hadn’t expected to hear those two words during a layover. When her Caribbean vacation is put on ice due to a snowstorm, her coworker Lucas Massino offers to help. But will his assistance cost more than she can afford? Alexa is no fan of the holiday season—Christmas, Hanukkah, Kwanzaa—doesn’t matter. She has no use for the celebrations because they stress family and that’s the one thing she doesn’t have. When her brilliant plan to travel on Christmas Day backfires due to a snowstorm in Atlanta, Alexa is in no mood for any more mess. The absolute last person she wants to see is the one man who makes her feel out of control. 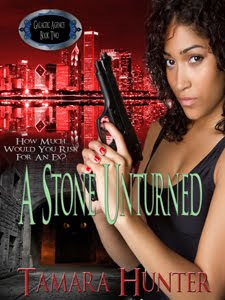 When Lucas Massino spies his pretty coworker acting like the last kid selected for a team, he jumps at the opportunity fate provides and offers her a place to stay. He’s had a man-size crush on Alexa since they first met, but no matter how he turns on the charm she keeps him at arms’ length. Alexa is no fool and spending time with someone she knows is preferable to being in a hotel with strangers. But alone, the two cannot fight their mutual attraction. Alexa chalks their behavior up to one of convenience, but Lucas knows better. He just has to make Alexa realize she’s his heaven and he’s her home.